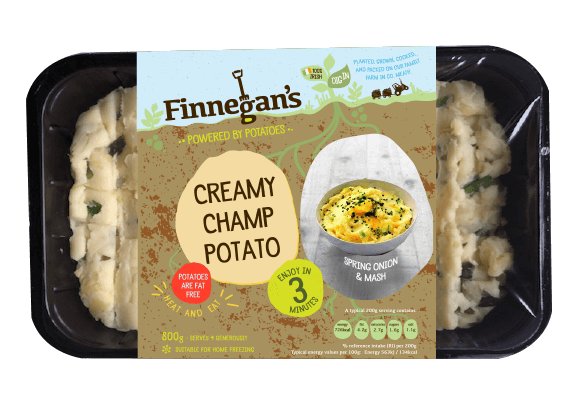 Finnegan’s creamy champ is a delicious twist on a traditional Irish recipe. Fully loaded with cabbage and scallions, it’s texture is incredible and it’s taste to die for. This classic side dish accompaniment is extra filling and will satisfy any hunger.